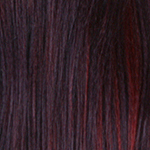 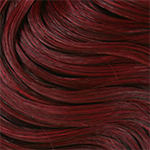 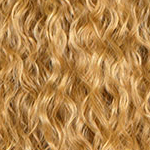 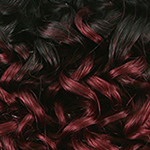 The color shown in the picture above is S22/24. It has soooo much hair on it that you can probably make two wigs out of one unit. 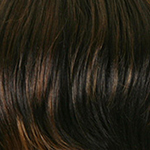 The hair is soft. 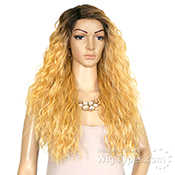 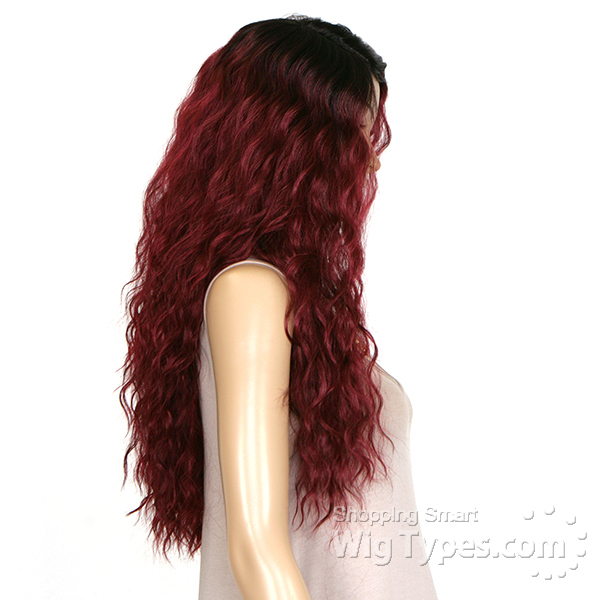 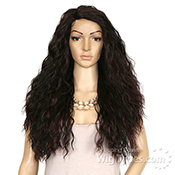 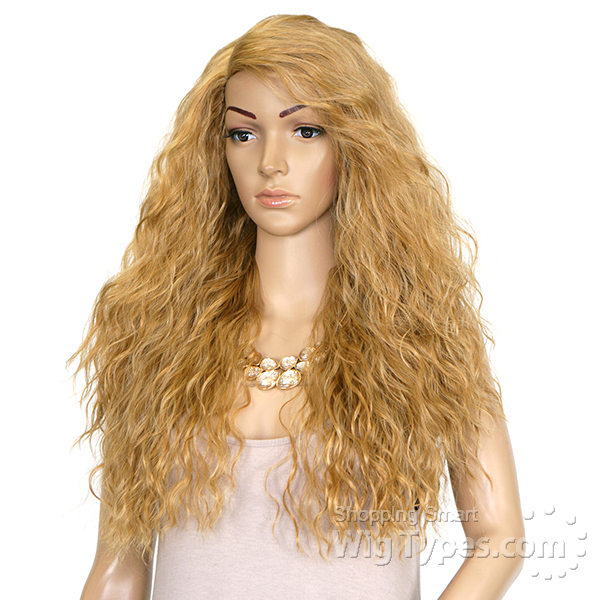 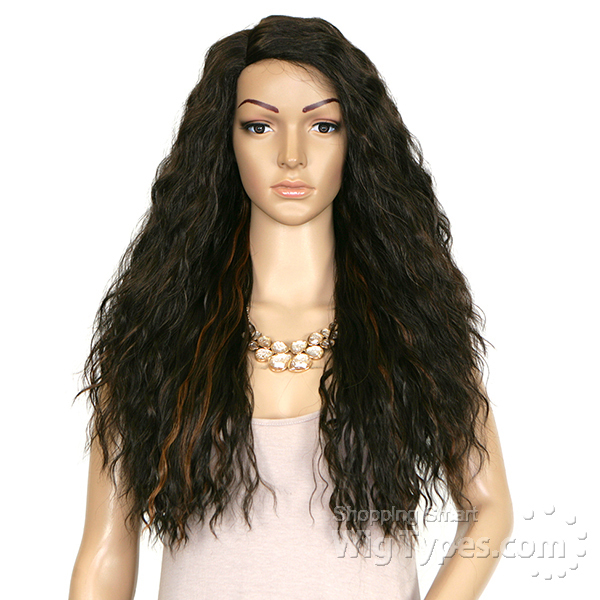 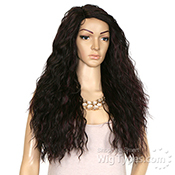 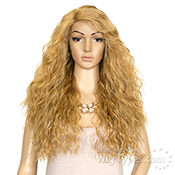 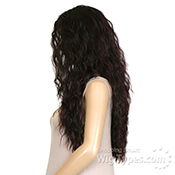 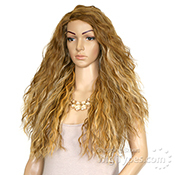 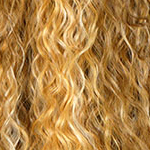 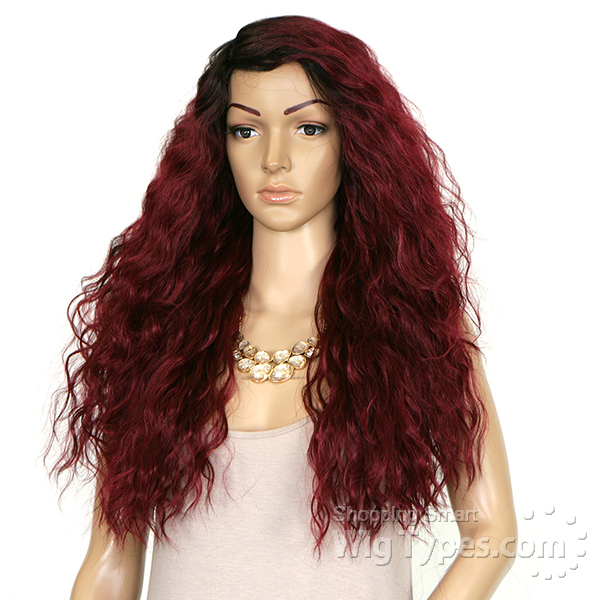 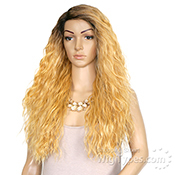 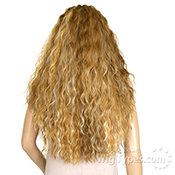 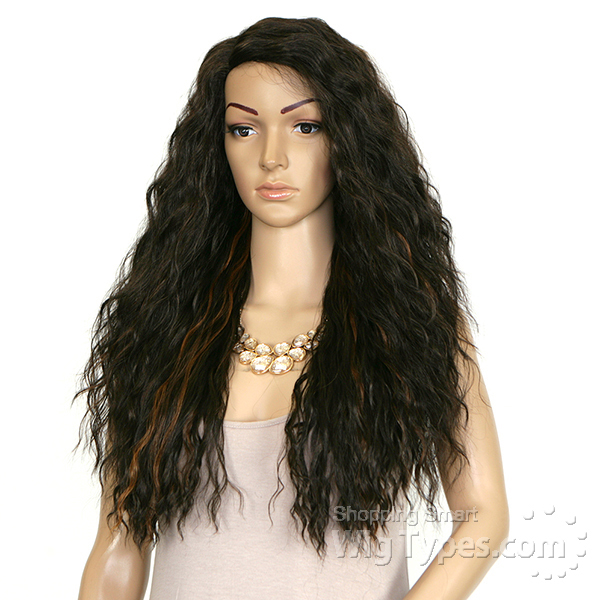 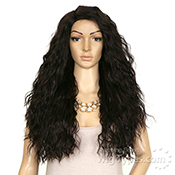 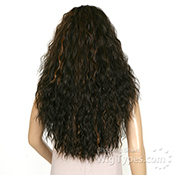 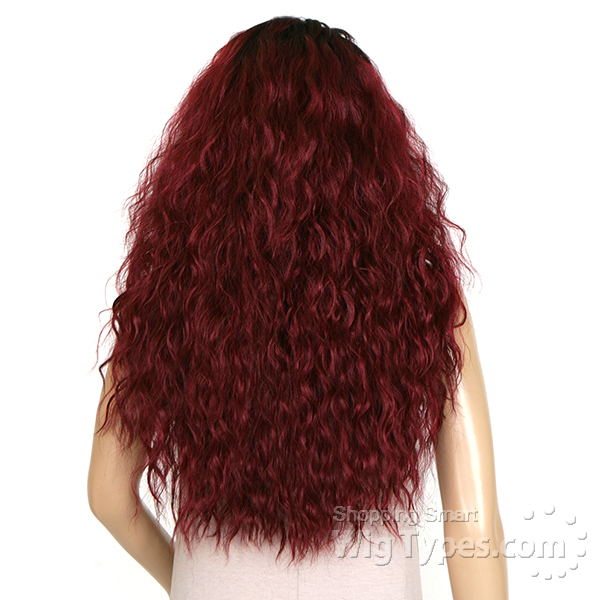 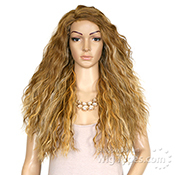 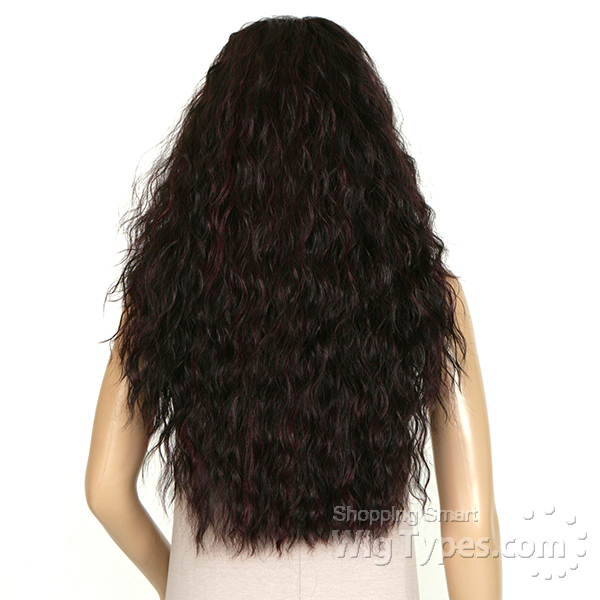 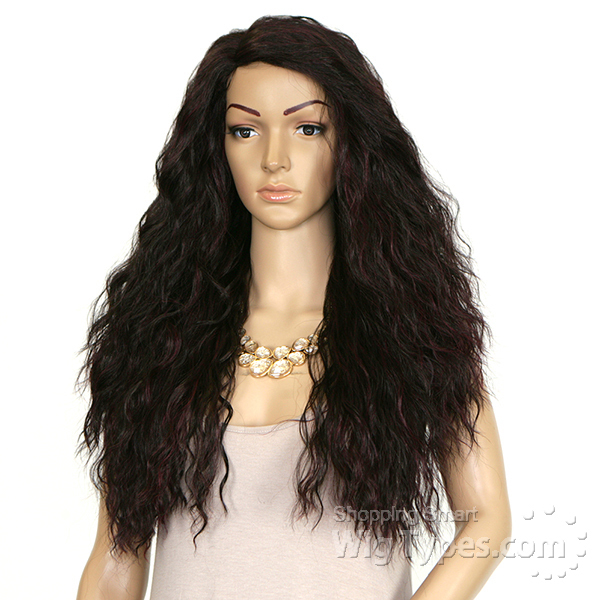 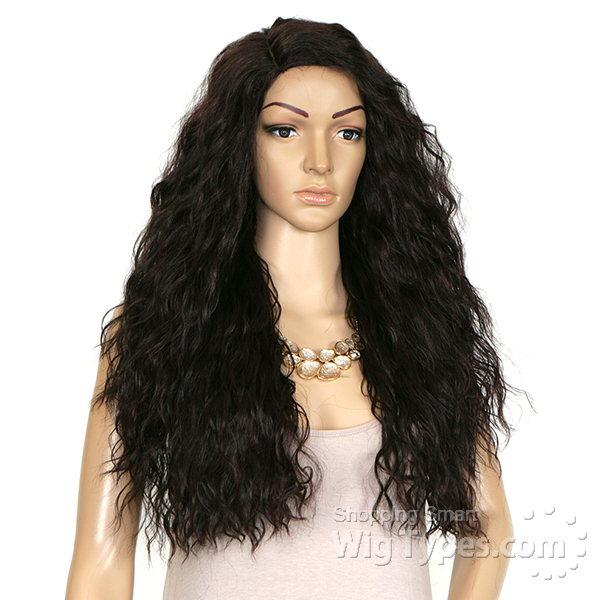 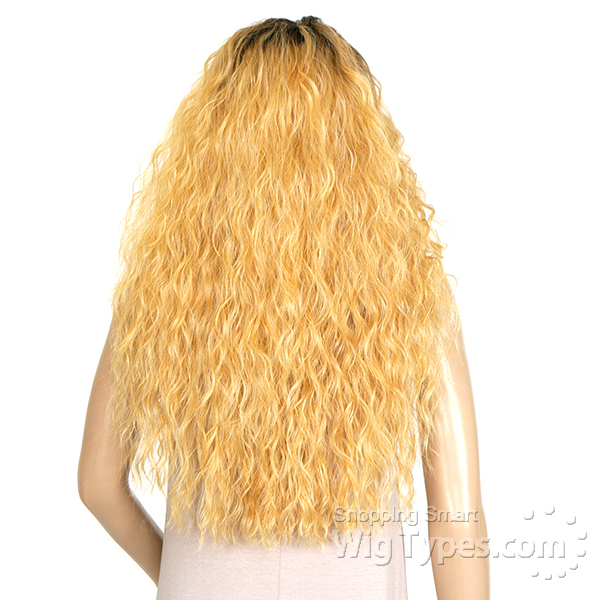 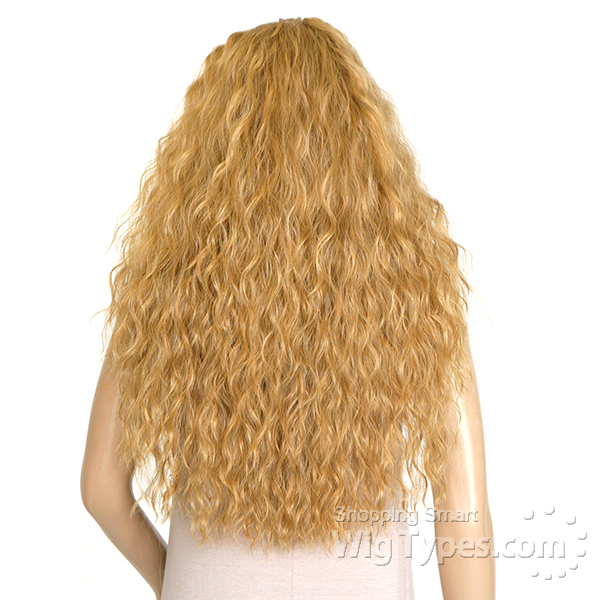 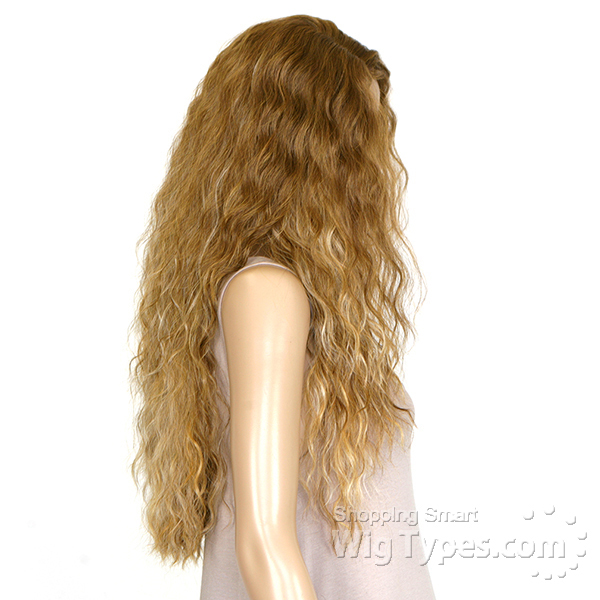 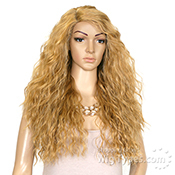 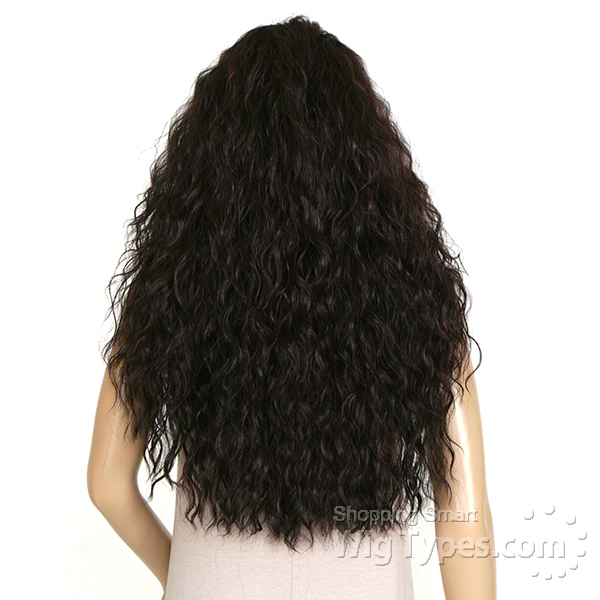 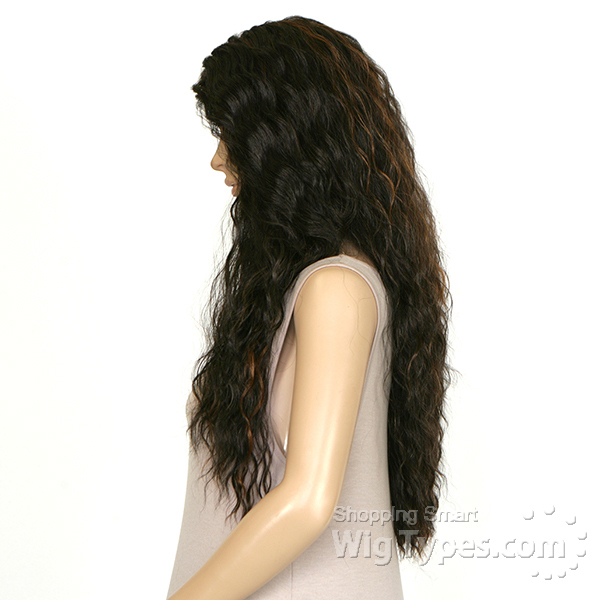 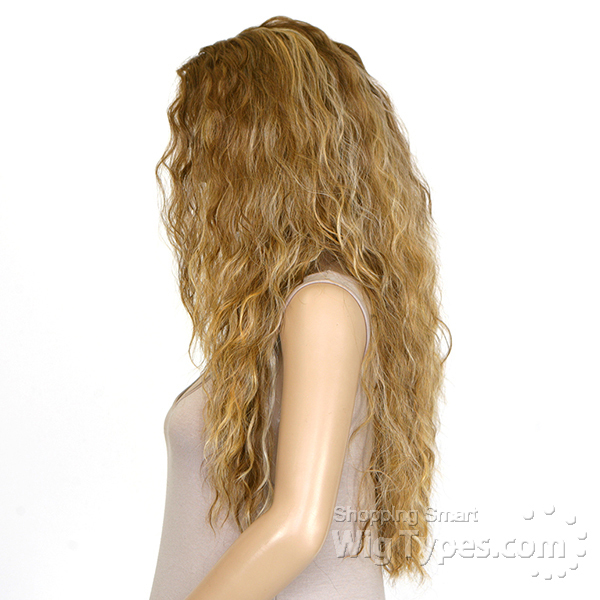 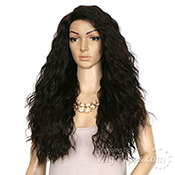 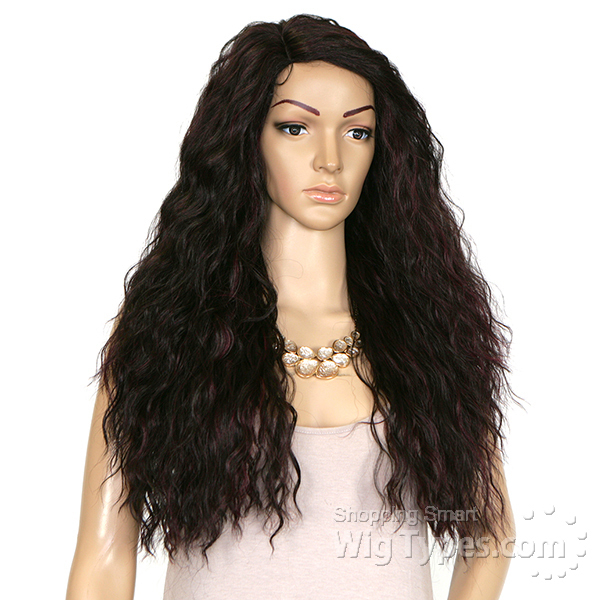 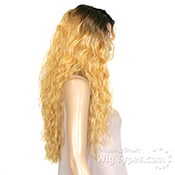 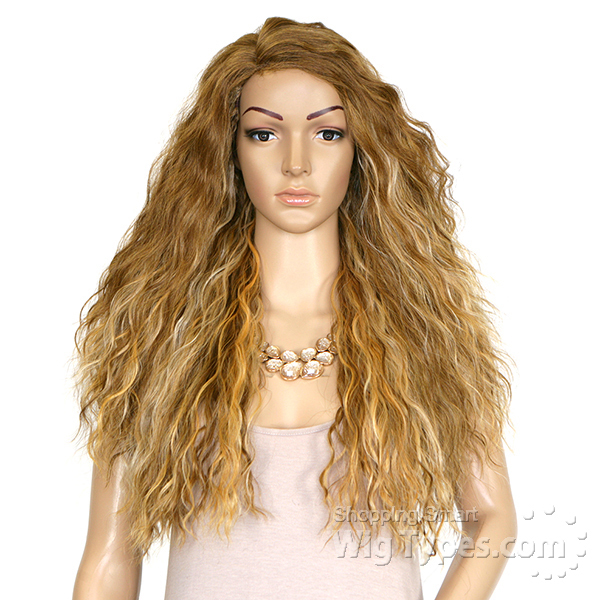 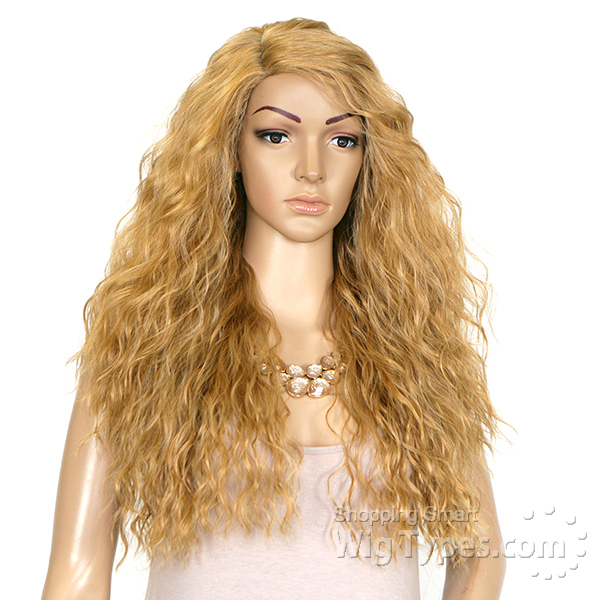 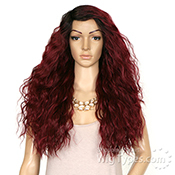 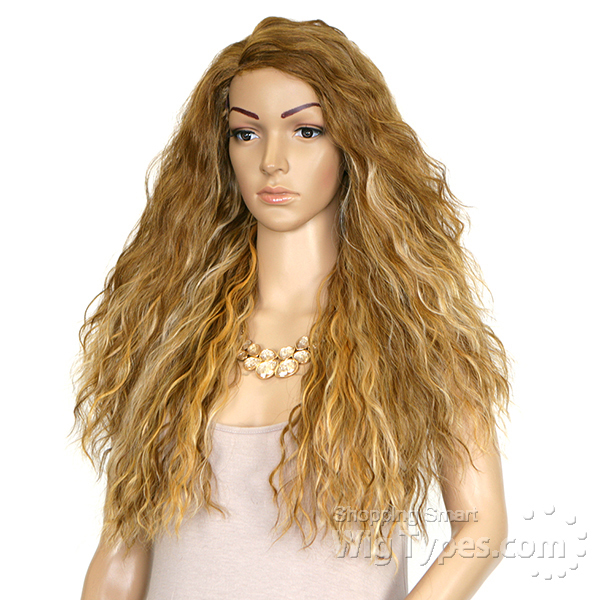 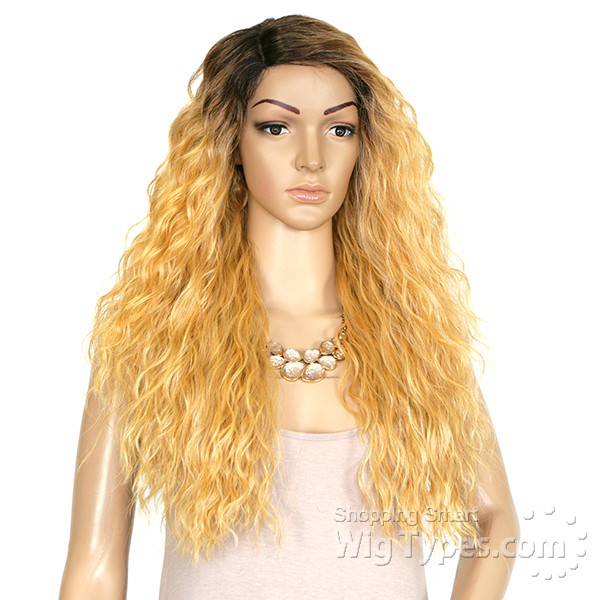 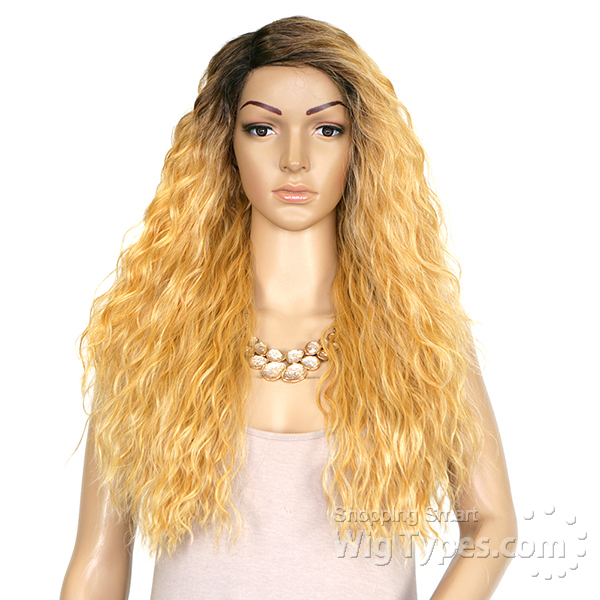 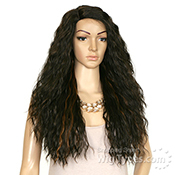 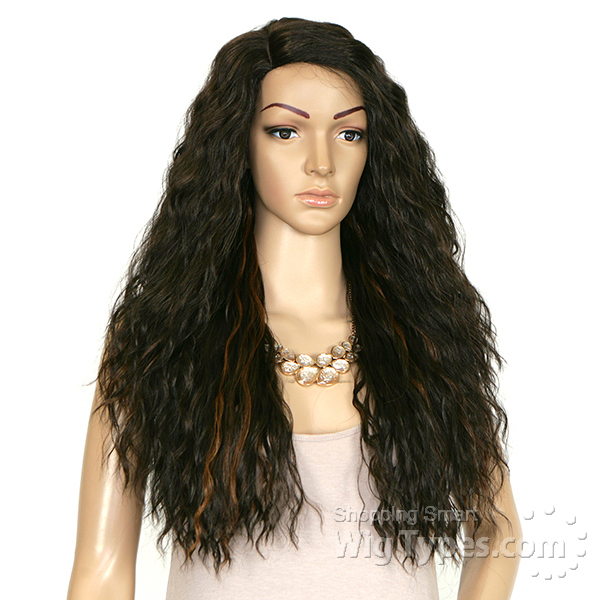 If you love big...and I do mean BIG...hair then this unit is for you. 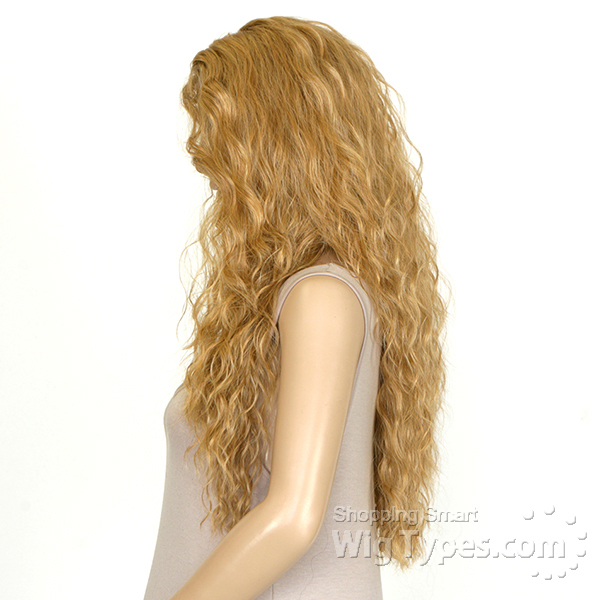 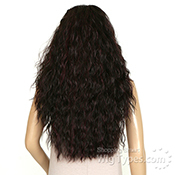 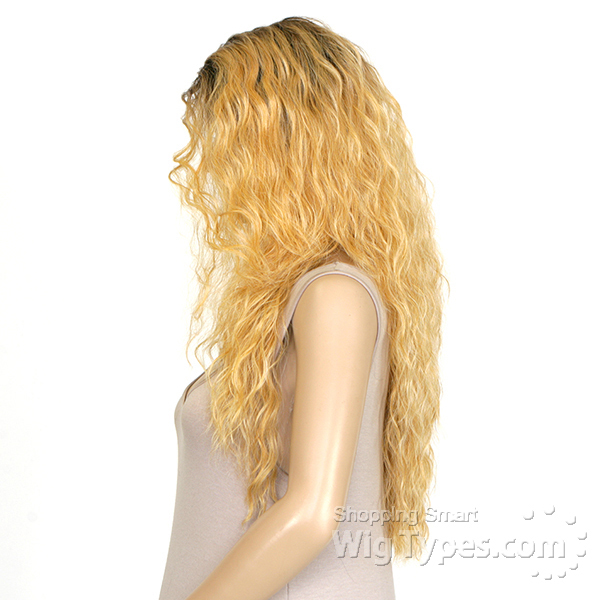 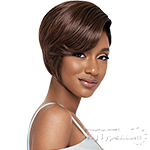 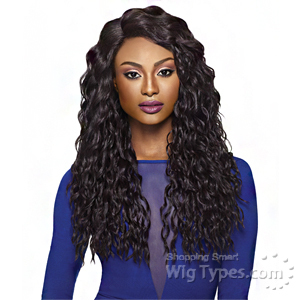 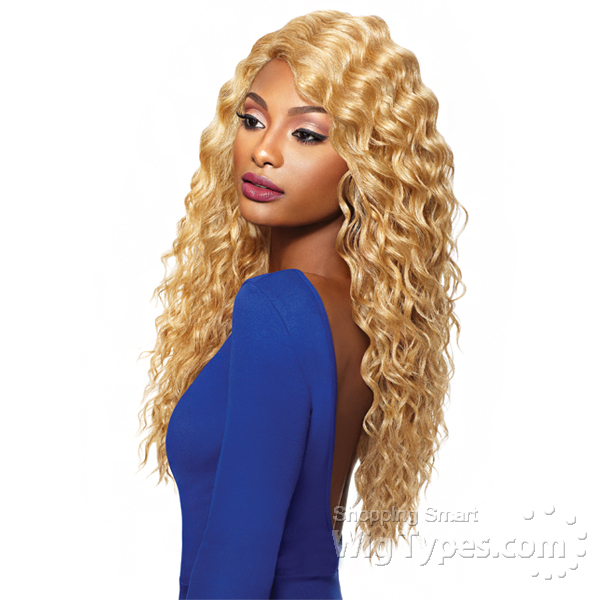 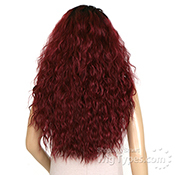 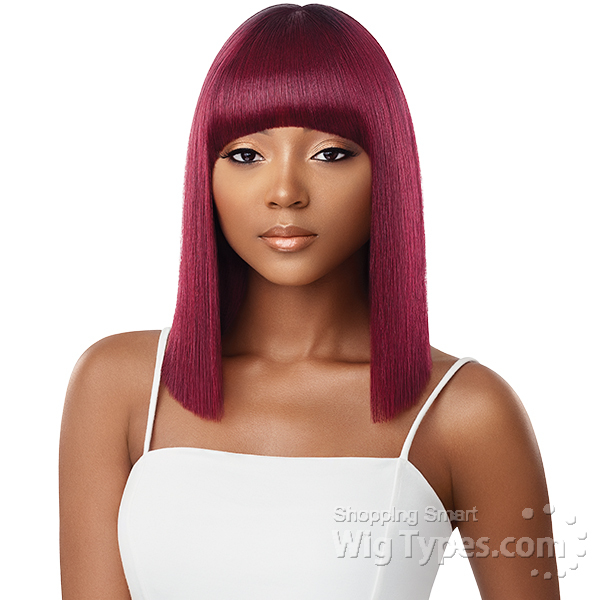 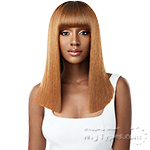 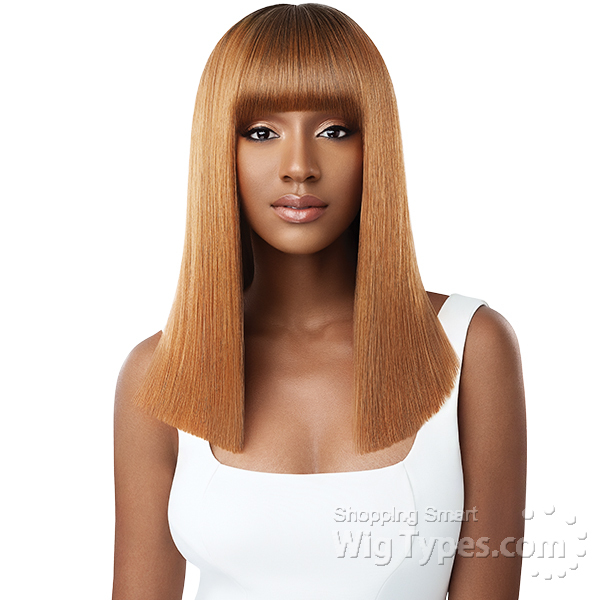 This is a very cute wig unfortunately it is not the same wig that's on the model. 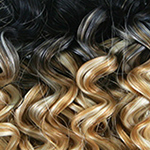 Their are two different hair textures and curl patterns. 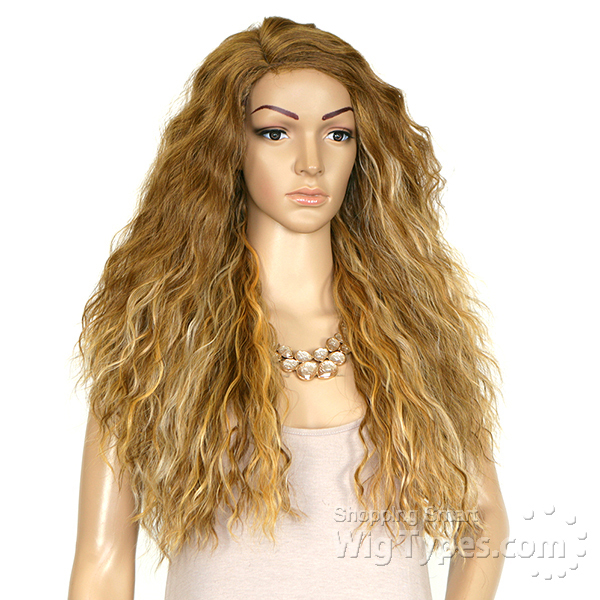 It tangles very badly along with tons of shedding. 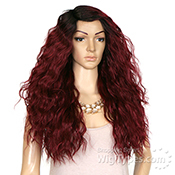 I do not recommend it to anyone.